Checks made out to "Newton Food Pantry"
We can only accept unexpired, unopened food and toiletry items. 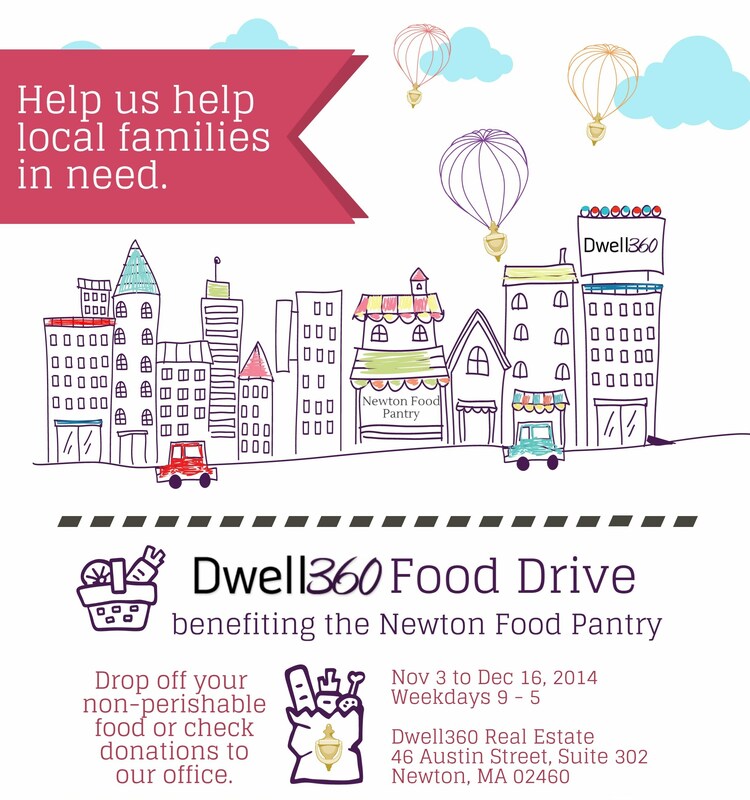 The Newton Food Pantry is an all volunteer, non-profit, tax exempt 501 (c) (3) organization. It receives no direct funding from the City of Newton, State of Massachusetts, or Federal government. Visit NewtonFoodPantry.org for more information.